We’ve witnessed Emma Watson is more undeniably gorgeous with the passing of time from Harry Potter to Beauty And The Beast. I love to see how beautifully and boldly she appears onto the red carpet with a breath-taking look. 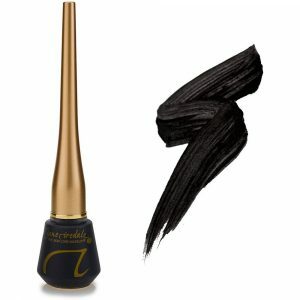 The actress has candidly confided how obsessive she was about alluring concerns to the US beauty site, Into The Gloss. At first, I’m gonna humbly share with you all of makeup products that have created her fabulous look. Of course, this is not the end. We’ll together find out more with Emma Watson’s skincare secrets in the next post. Emma admitted being always curious about the things in people’s makeup bags when she was young at the time as a little Hermione Granger. And, she loved spending time cleaning and organizing all of her makeup stuff. Speaking of general makeup trend, the actress believed that girls should feel confident about their true skin, “be able to see as much skin as possible.” She was not hesitant to reveal her freckles, she loves them. she did insist the producer of Beauty and The Beast to let her freckles be visible as a part of the movie. The natural beauty is always the best. 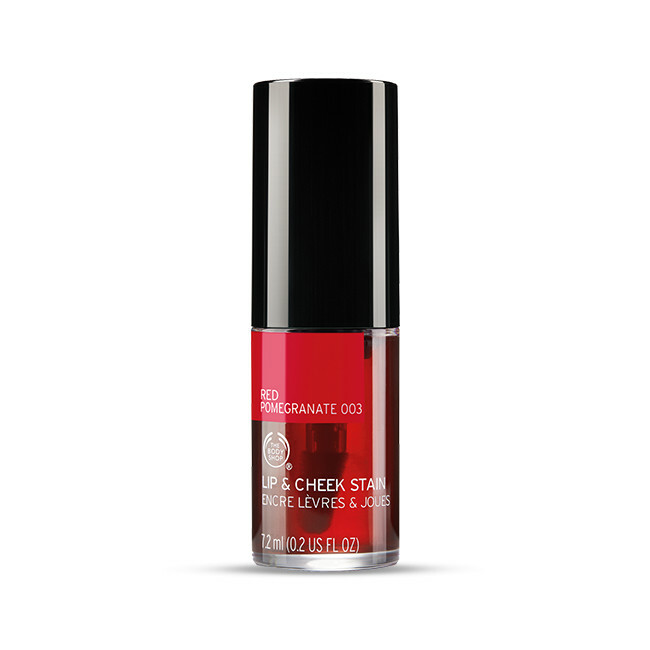 The Harry Potter actress adored the Red Pomegranate – Cheek & Lip Stain of The Body Shop as her everyday belonging. Her face would easily get pale through the day so the product is really something that warm up her skin to look healthy and less fatigued. Moreover, thanks to it, she was not worry her lipstick would come off if kissing someone. 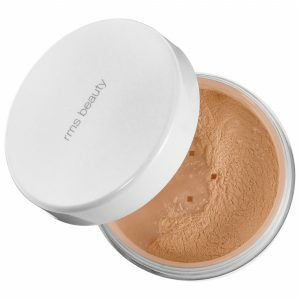 Emma would go daily with the Un Cover-Up Concealer and Tinted ‘Un’ Powder of RMS Beauty. Lately, she has been passionate with RMS brand. She would fill in her lips with a velvety red matte occasionally, such as the day graduation and Women’s March. 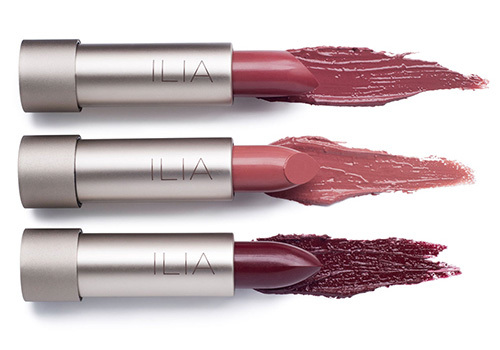 Lily Lolo and INIKA were top of her choices for sweet, stunning colors. 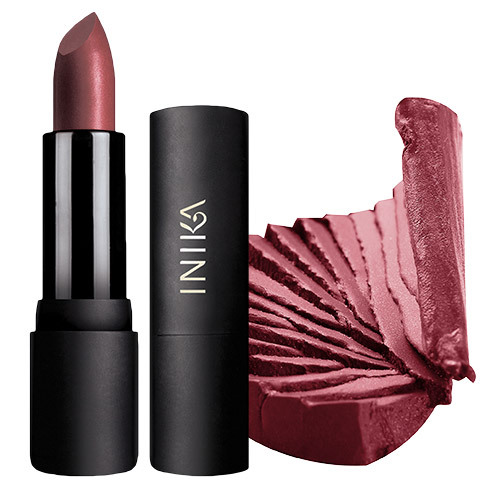 Besides, she mentioned can’t even forget to check out one of her most favourite, Absolution Cosmetics of Marion Cotillard’s makeup artist for more pretty semi-matte lipsticks. 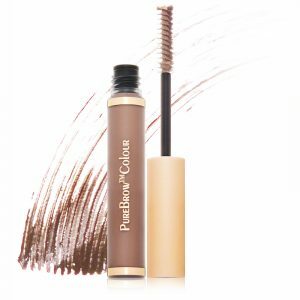 She would commonly put a soft line for her upper lashes for a natural, feminine look. She also confessed that she had been struggling to find out a suitable eyeliner as well as a proper technique. After 6 months, she felt kinda satisfied with The Jane Iredale Liquid Eyeliner with black color. The Jane Iredale PureBrow™ Mineral Gel is also something that makes her joyful days. 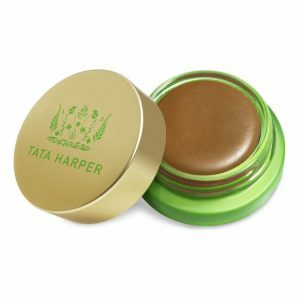 In Emma Watson’s makeup collection, she would do contour with the Very Bronzing Cheek Tint of Tata Harper. Alongside using it for definition, she could use it as a bronzer that was pretty nice and not too orangey. 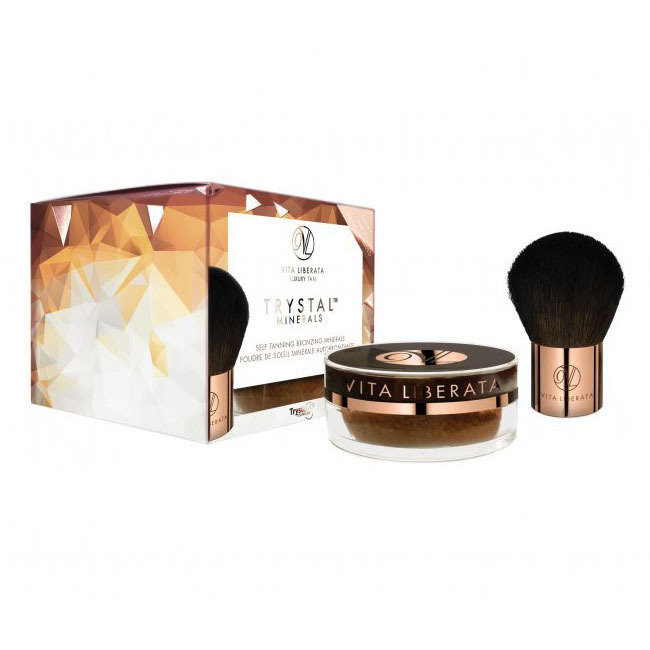 Moreover, she also introduced the Trystal™ Minerals Self Tanning Mineral Bronzer of Vita Liberata that delivers a natural, mild tanning look. 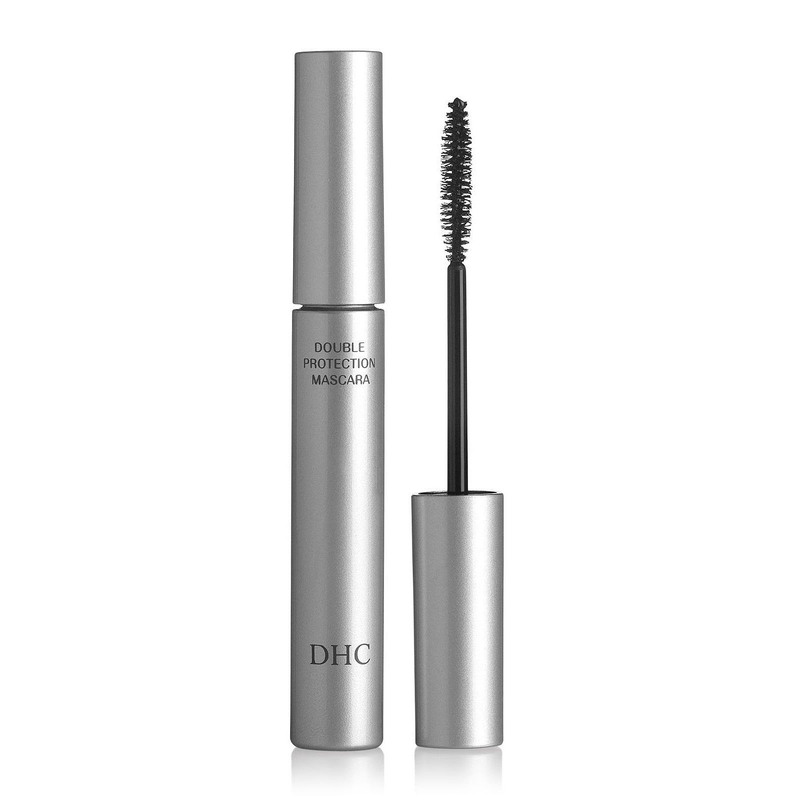 For mascara, The actress would sculpt her eyelashes with the Mascara Perfect Pro Double Protection of DHC. And, she couldn’t get away from it. Emma said she really hated using eye makeup remover because her eyes were extremely sensitive and get irritated. 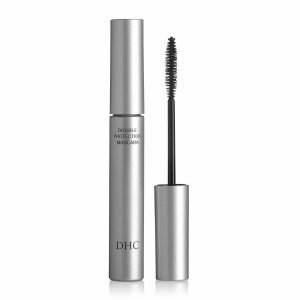 The fascination of this mascara that made her binding feeling is she could gently get rid of it with merely warm water. Emma comfortably utilized it all time, even when filming. 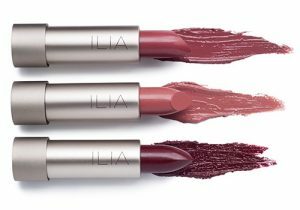 ILIA and ELDE are also two prestigious brands that Emma Watson would like to put nice blushes upon her cheeks. 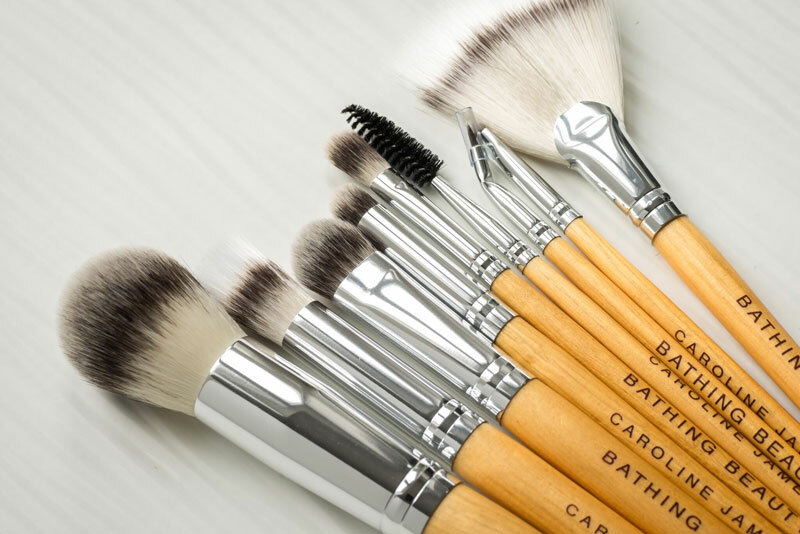 Furthermore, the actress would love to use makeup brushes all from Caroline James, which is prone to a professional and celebrity makeup. 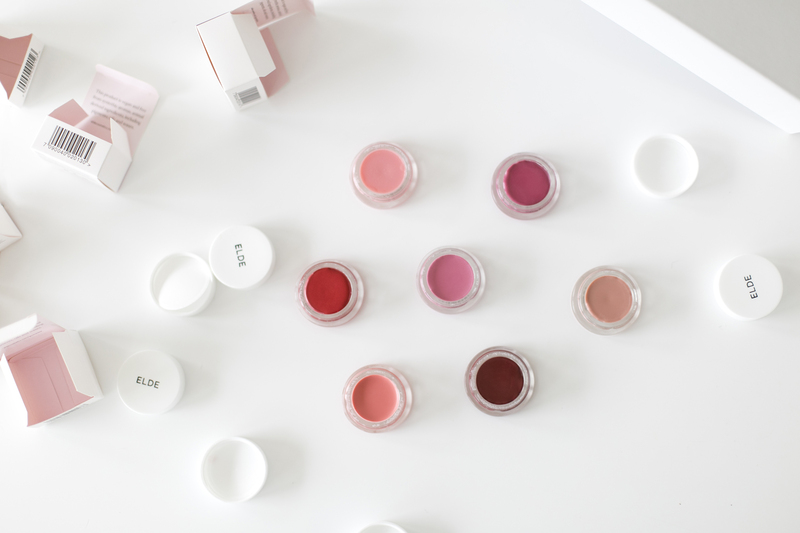 This is kind of a brief makeup collection of Emma Watson. I’ll try to explore more to share with you all as soon as possible. If you have any ideas about this, please let me know. Thank you so much for your reading.